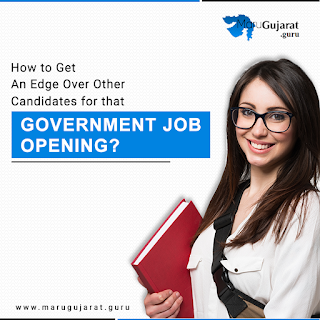 Looking up for a Way to find Government Jobs in India? then subscribe Maru Gujarat. With technology becoming advanced these days you can apply online with OJAS (online job application system) which has made it very easier and fair for a candidate to apply for a job.